The Department of Meteorology has issued a Heat Index Advisory for certain parts of the country during the next three days. Most parts of Kurunegala, Anuradhapura, Mannar, Vavuniya and Mullaitivu Districts. Most parts of North-western Province and Gampaha, Mannar, Vavuniya, Mullaitivu, Anuradhapura, Trincomalee and Monaragala Districts. Most parts of North-western Province and Gampaha, Colombo, Mannar, Vavuniya, Mullaitivu, Anuradhapura, Hambantota and Monaragala Districts. 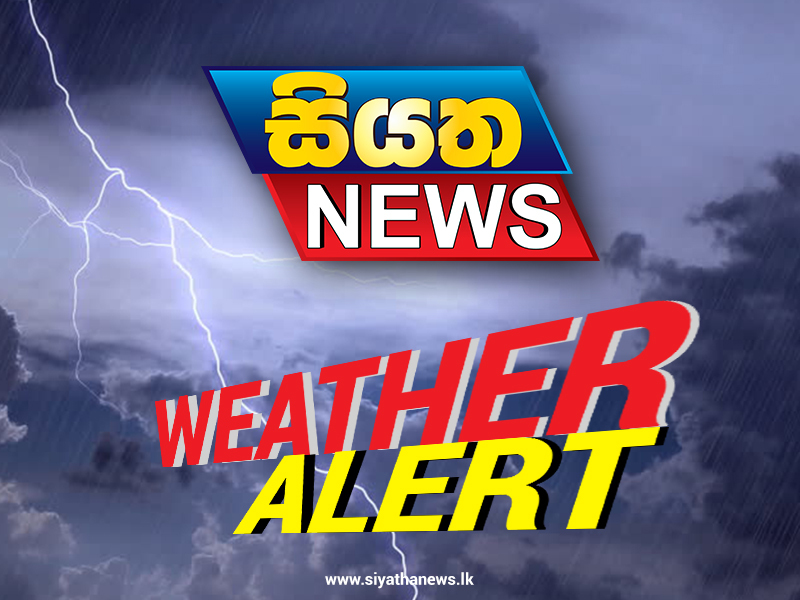 Meanwhile the department says that maximum temperatures were recorded yesterday (8) at Anuradhapura (36.8 °C), Monaragala (36.5), Kurunagala (36.9), Polonnaruwa (38.1), Rathnapura (36.7) and Vavuniya (38.5) met stations.